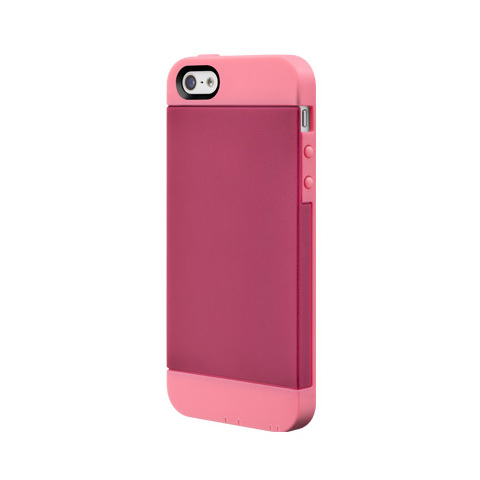 If you’re shopping for just the right case for your iPhone 5 or iPhone 5s, you might’ve noticed that there is a multitude of designs at almost every price point. This post will show you 5 reliable and affordable solutions that you might be interested in. These cases are all good and have plenty to keep them different from each other, so there isn’t really a particular order of these cases, so let’s begin. The CandyShell Grip is available in a number of color combinations, and features a plastic layer combined with rubber to give you the ultimate level of grip that you can really feel. 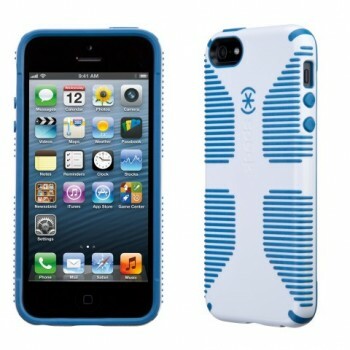 The back is rounded around the sides, making it much more ergonomic and comfortable to hold. Of the bunch, this case retains the design of the back of the iPhone with the 2-piece TPU with the hard polycarbonate in the middle. 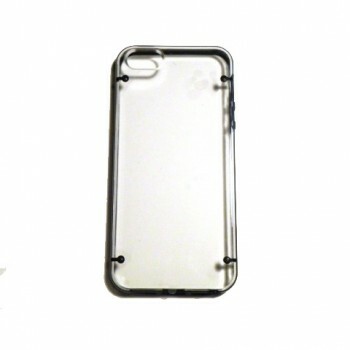 This case is slim, cheap, and works rather well. 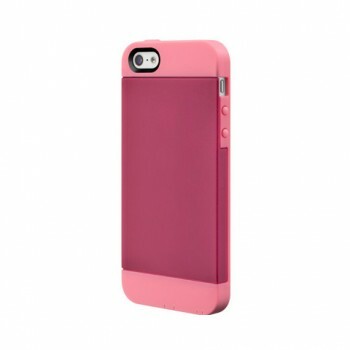 This one offers the most protection of the five without adding too much bulk to your device. 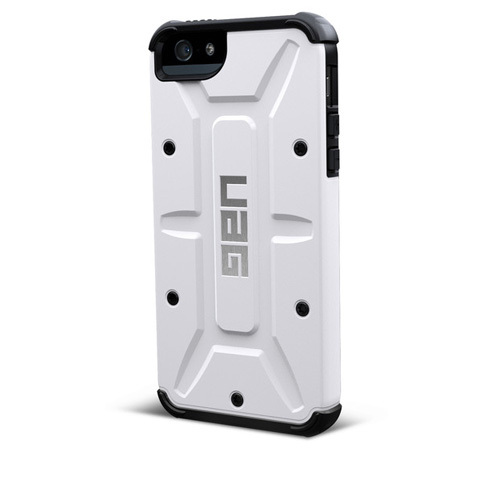 The “armor shell” is nice and tough and has an “impact resistant soft core.” The sides might be slippery from time to time, however. Time for a few low-cost and very minimalistic choices. 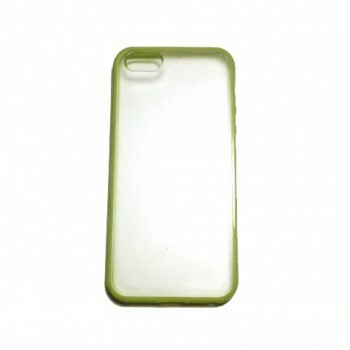 This one features a semi-transparent back that’s frosted, giving you a good look without showing smudges or scratches. A TPU band keeps things grippy and simple. Lastly, we have the Clear Back, offering a thing TPU band that has very clicky button covers. And if you haven’t noticed by the Choice Case banners at the top and bottom of this post, there’s currently a 5 for $10 sale that’s quite incredible.